*A $25 Supplement is payable directly to the operator. 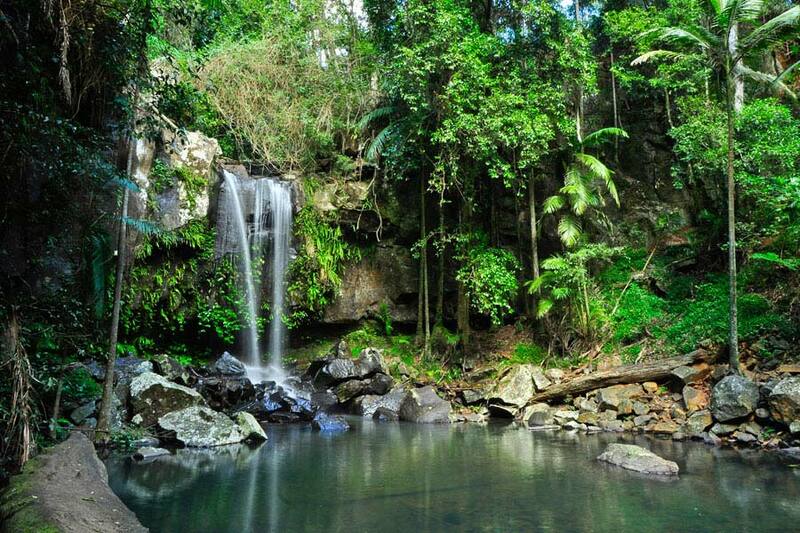 Relax and enjoy a fully guided and all-inclusive half day tour to beautiful Mount Tamborine. 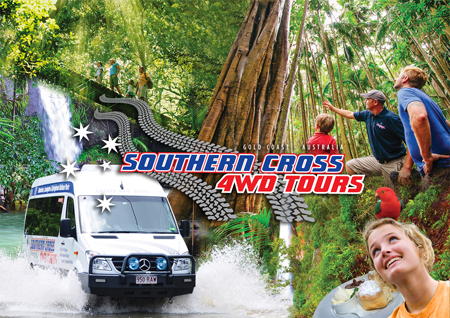 Experience Eucalyptus forest trails where only a 4WD can take you, freshly baked morning tea and a guided rainforest walk to the waterfall. Not only does this tour have off-road experiences, but also the opportunity to taste local wines and explore 'Gallery Walk' the arts and crafts district of the mountain. Your guide will tell you about the history of the area, point out animals in the wild and teach you how to throw a boomerang. With small groups and a personal guide for the day this is the ideal way to get a taste of the Hinterland.